I usually make long, elaborate lists of goals or resolutions with the dawn of a new year. This year, I have only one. 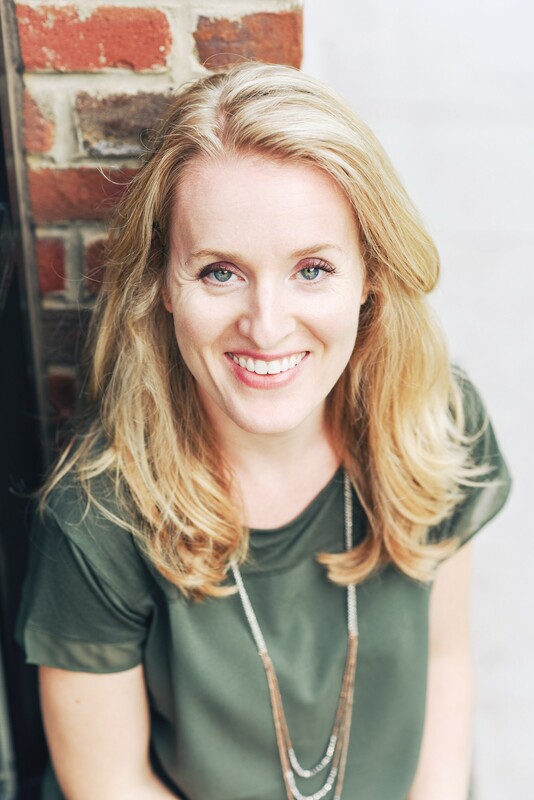 It’s so easy – in the roles of wife or mother or teacher or whatever your title is – to become consumed with what others want for you, what others ask of you, what makes them happy. Sometimes I neglect to think about what makes me happy, what motivates me to reach for bigger and brighter things. That is my simple one-statement resolution for 2015. Find what makes my heart sing, and do more of it. 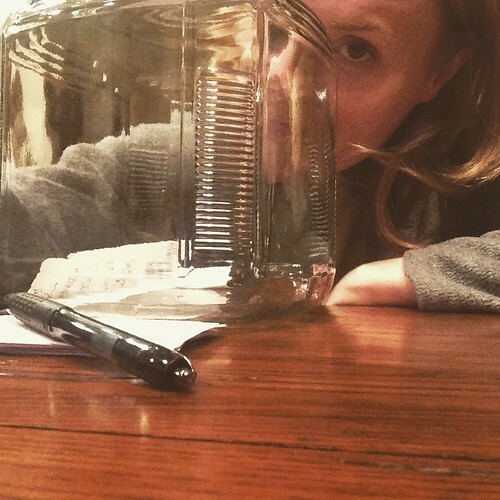 On January first, I began a happiness jar, which I already mentioned on Instagram a few weeks ago if you follow me there. The idea is to reflect on your day for a few minutes before bed and decide what the happiest moment of your day was. Then you just write that down and place it in the jar. It’s a daily gratitude practice that serves two purposes for me. It makes me see the good in life, no matter how messy it gets. But it also makes me pause to think of what really makes me happy, what drives me. So far, the notes I’m scribbling in this exercise really surprise me. Some I knew I loved – cuddles with my kids, a good dinner with old friends. And others are things I forgot I loved so much – a sweaty mile or two at the gym, a new music discovery (like this one or this one I am loving lately), and connected moments in the classroom with engaged students and eager ears. So that’s it. That’s my resolution. To see what makes me happy, and to do more of it. If it stirs my heart, I’m going to say yes in 2015. If it doesn’t I will say no. It’s a selfish notion, but self-care can be a radical idea during some seasons of our lives. 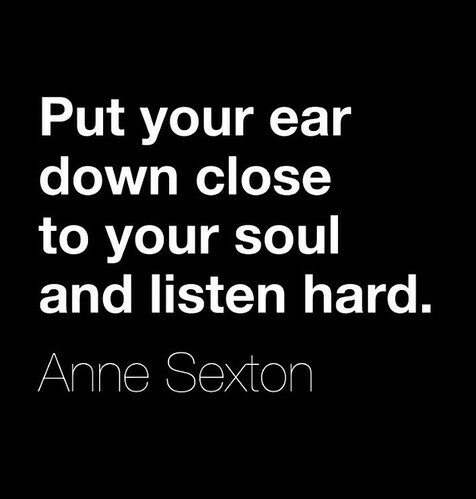 I can’t wait to listen a little more closely to my own soul, as Anne Sexton says. To fill it up and wash it clean. I don’t think I can like this concept enough.